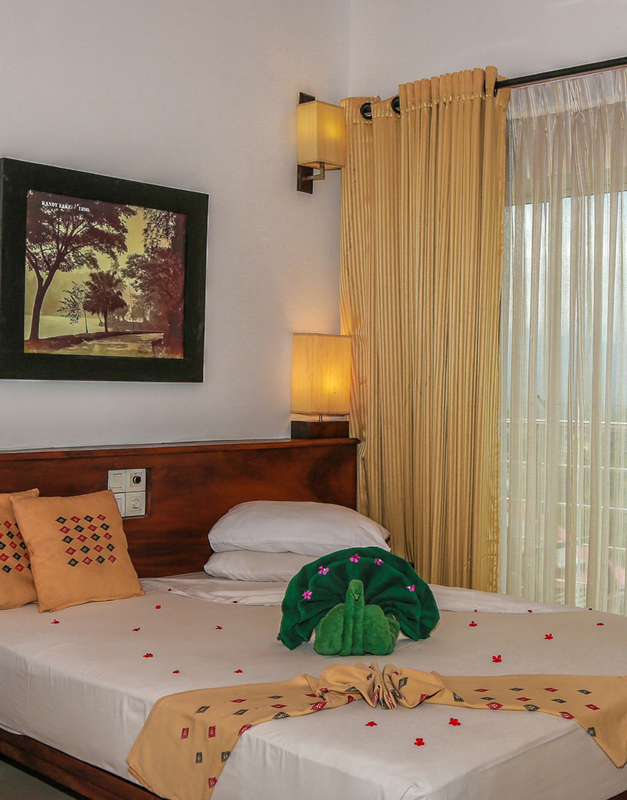 Our Deluxe and Standard Rooms combine Kandyan hospitality and modern day comforts so deftly, that staying here feels like coming back to your own holiday home. Our 23 Deluxe Rooms offer views of both the pool and the city. Swathed in comfort and equipped with luxury amenities, these rooms are an ideal spot to relax and unwind. 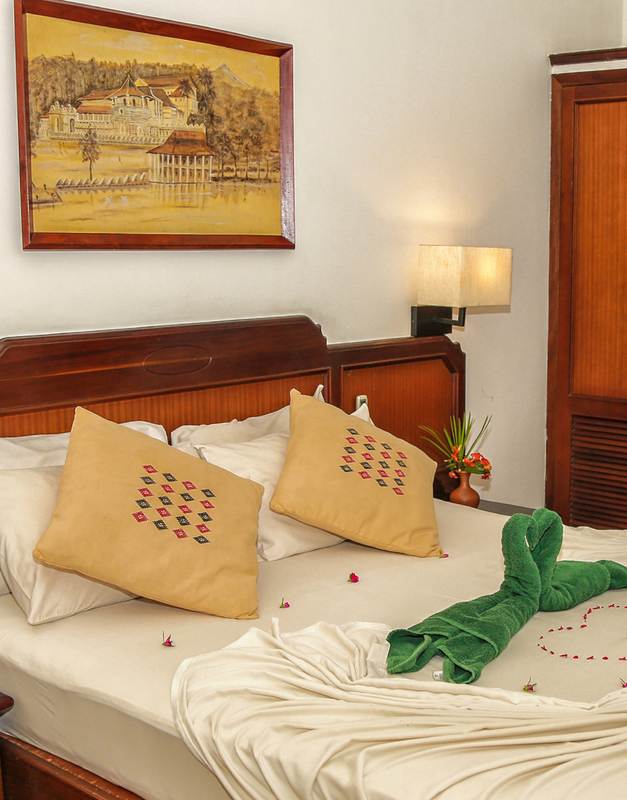 Our 8 Standard Rooms offer views of the historic city of Kandy which is especially spectacular when illuminated at nights.